Newsflash! 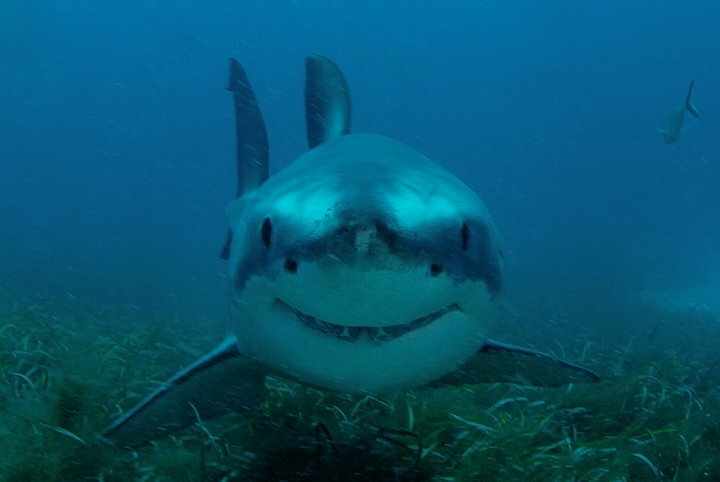 Shark Protection Bill Passes in California! SACRAMENTO – Governor Edmund G. Brown Jr. today signed legislation to protect the oceans and the environment. AB 376, by Assemblyman Paul Fong of Cupertino and Jared Huffman of San Rafael, bans the possession and sale of shark fins in California. The practice of “finning” for culinary purposes has led to substantial declines in shark populations everywhere. With three quarters of the shark fins entering the United States coming through California, this legislation will have a major effect on protecting sharks worldwide. ← It’s Sharktober at the California Academy of Science!